If you are an Android user, surely you have been in a state of dilemma whether you should use an Antivirus app for your Android device. For the unaware, the Android operating system is vulnerable to privacy and data security threats, but none of the prevalent Antivirus apps is capable enough to protect your phone. You will be shell-shocked to learn, some of the free Antivirus apps are responsible for stealing or compromising with your privacy when you install them. However, there is no denying the fact, Android viruses do exist, and if you follow the tech-news closely, you will see now and then an Android device has fallen prey to the virus attacks. Well, after reading this much, you must be further perplexed. But the truth is, none of the Android devices requires the services of an Antivirus app. 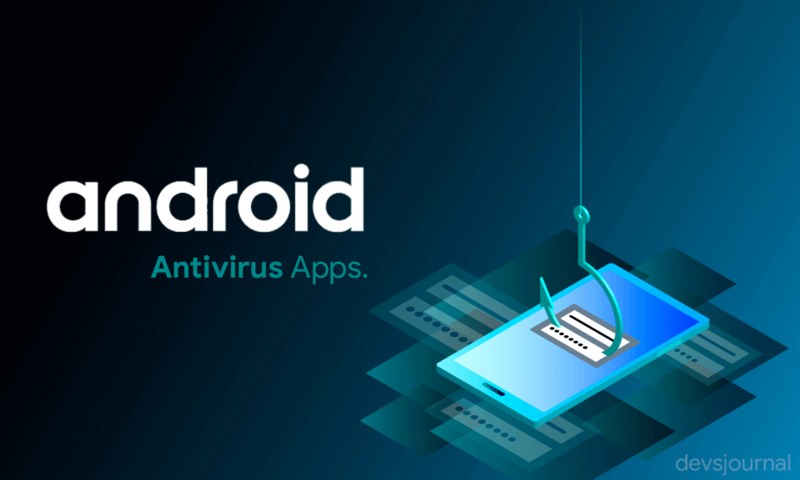 In most cases, the media unnecessarily creates hype and hoopla of the virus issue and installing an Antivirus app is hardly going to make any difference to your Android device. Furthermore, to make things worse, these Antivirus apps will hog your storage, resources, and irritate you with recurring notifications. Do you need an Antivirus App? Let us dig deeper down the hole, which will help you understand why these self-proclaimed Antivirus apps are not of any help for your Android device. Undoubtedly, the security of Android is not as robust as that of the iOS system. Why Android Antivirus Apps are useless? The root cause of Android vulnerability lies in the way it has evolved and of course its workability. While the iOS has an improved mechanism of data security, Android being an open-source platform tends to give a lot of scope to the other apps, and this makes it vulnerable to virus attacks. The Android system is otherwise safe, but due to its open-source availability, many providers, mainly the phone companies tend to fiddle with the Android system. Additionally, making unnecessary delay in updating the Android system, the inadequate security patches, can all make the Android devices insecure. 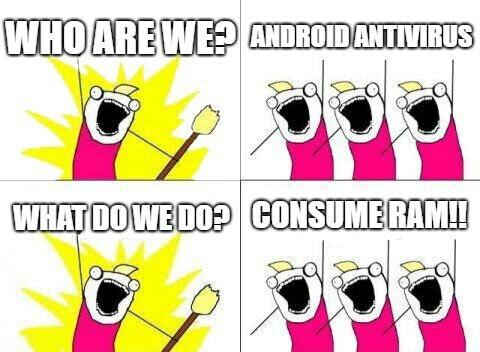 There is actually no virus for non-rooted Android. According to a definition of virus, it must replicate itself and spread across the entire system. But even with all permissions granted to an app, replication is not possible on non-rooted Android. Whether you like it or not, the Google Play Store, from where you download all your favorite apps is home to these viruses. Again, iOS is far more secure as the apps entering the Apple Appstore gets manually checked by concerned authorities. The lack of a strict vigil in the Android app store makes way for these rogue viruses easily. The Antivirus apps can never help you stop virus attacks and other vulnerabilities; since the problem lies at the core level. The issues of virus vulnerabilities can only be taken care by Google, and they are leaving no stones unturned in fixing the problems. Google already started to emphasize data security since the time it rolled out the Android version 5.0. To present-day Android systems have system-wide encryption that makes your Android device less vulnerable to these virus attacks. As an Android user, Google recommends you to update your Android whenever they intimate you as Google releases the necessary security updates to decimate the intentions of the viruses. Google also emphasizes the importance of distributing the updates to all its partner manufacturers as soon as it is ready with a significant update. 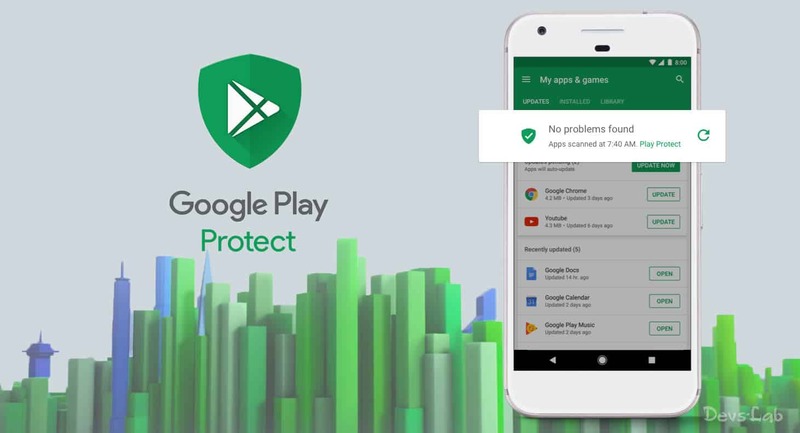 In recent times, you must have noticed; the Play Store now includes the “Google Play Protect” feature. By introducing this feature, Google runs smart algorithms that scans the Google Playstore and the Android devices where it is installed for malicious or infected apps. Once they suspect an app is malicious, they either warn the user or remove it. Yes, when you browse the Google Play Store itself, you will see a wide array of Antivirus apps increasing the list. And of course, you will surely have that “self-proclaimed gadget guru” in your neighborhood, who will never be out of his breath explaining you the usefulness of an Antivirus app for your Android device but, pay a deaf ear to all these claims. Let us make it simpler for you to understand. 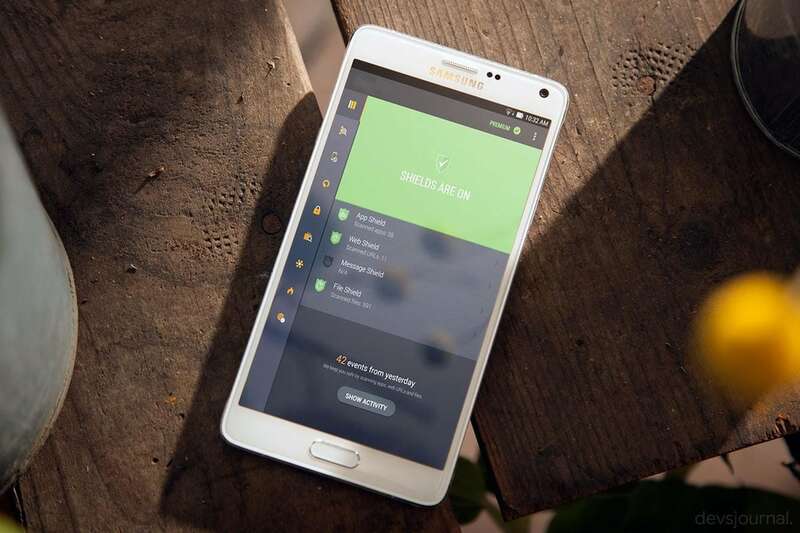 What Android Antivirus apps actually do? By now, you have realized, these Antivirus apps are totally useless for your Android devices. But, there are many individuals, who install the Antivirus apps on their Android devices. As soon as the installation is over, some of the free Antivirus apps will start copying and stealing data, even the ones that are popular in the Android arena will start tracking you and additionally make Google services serve you ads based on their preferences. Eventually, the Antivirus apps will make your phone slower, will raise a false alarm when you open a social app like Facebook, and so on. These apps will do their best to instill the belief in you, they are protecting your Android device, but they are not, and as we previously mentioned, some of them defy the purpose for which they have been installed. So, there is no need to go for an Antivirus app at all. Should you uninstall your Antivirus App? The so-called Antivirus apps for Android are incapable of detecting the presence of a virus and eliminating it and what more! These Antivirus apps will never raise a flag when you are unknowingly downloading a malicious app. The reason for this is, the Android system works in a completely different way. These Antivirus apps will let you believe they are toiling hard to keep your Android device secure, like locking folders, showing you how an app is connecting to a network, and much other useless stuff. At the end of the day, these Antivirus apps will only capture the lion’s share of your RAM and irritate you with false alarms. Ultimately, the sole purpose of the Antivirus apps for your Android device is the feel-good factor and nothing else. Most of us are habituated in working in the desktop environments which has the Windows system installed in it. Antivirus is indispensable for the Windows operating system, and we are simply carrying the same belief when we are using the Android devices but as we already mentioned, the workability of Windows and Android are different, so, there is no need for an Antivirus app for your Android device. You can secure your Android device by regularly checking for the software updates from Google. Alternatively, exercise safe practices like not opening links from unknown sources, refraining download from anonymous sources, visiting insecure websites, and so on. When you use the desktop and browse the internet from it, you generally follow all the points we mentioned above. So, just carry forward those guidelines when you are operating your Android devices too. Your phone or tablet will remain secure, and virus threats will be at bay without the unnecessary intervention of the Antivirus apps.